The most important place to start with the question of how to identify, capture and cut the 7 wastes that kill business efficiency is to clearly differentiate Activities from Deliverables in the processes that your organisation performs. What Are Activities and Deliverables? Activities are the things we do, they cost money, take time, require management, computer systems, machinery, training investment and so on. Deliverables on the other hand are the consequence of performing Activities; Deliverables are produced once the Activities are complete and because the Activities were performed. Only an Activity can be thought of as wasteful, never Delivery. Delivering the wrong things is assuredly wasteful, but that should be thought of as “Performing the wrong Activities”. But how can you use this knowledge to cut out wasteful processes in your organisation? 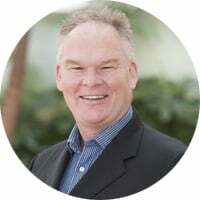 You must to quantify the real benefits of process improvement and understanding how you can capture, model, use and improve processes for greater efficiency gains in your organisation. How Does This Help to Capture the 7 Wastes? 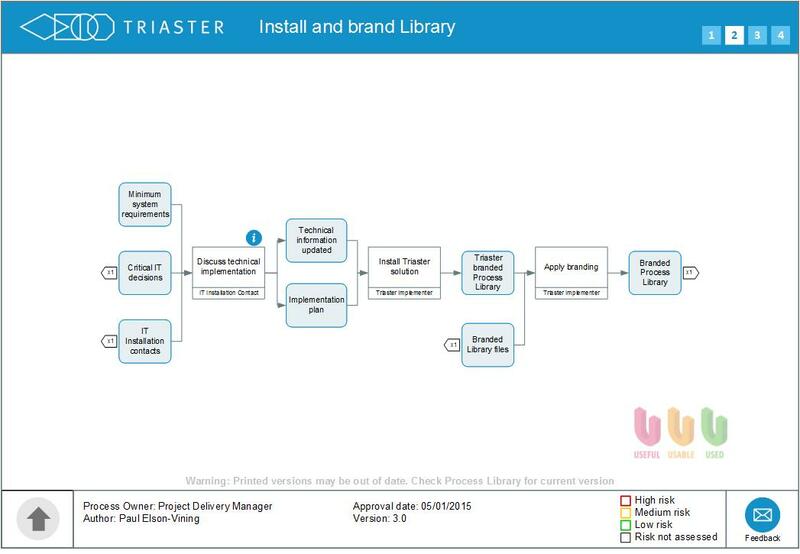 Once you have separated Activities from Deliverables in your process documentation, capturing waste becomes a relatively simple challenge of interrogating the Activities in your processes, using one of the approaches set out below (or any preferred alternative). This approach asks the question, Is this Activity value adding, non-value adding or necessary non-value adding? For example, consider a car manufacturing process. “Paint the car” is a clear value-add that customers would willingly pay for. “Re-paint the car where the wrong paint was used the first time” is non-value adding, it is “rework” and customers do not want to pay for the mistakes of their suppliers. “Pay the painter of the car” is arguably necessary non-value adding. Few customers want to pay for “admin overhead”, even though ultimately they recognise the need for it. And nobody would paint the car if they did not feel confident they would be paid. Transportation? This is invariably wasteful. Many large enterprises now require their suppliers to manufacture close to the customer in order to eliminate transportation costs. Inventory Processing? Inventory ties up capital in unsold goods. The whole “just in time” manufacturing revolution is to reduce the waste of unsold inventory. Waiting? Clearly a waste of time. Rework? Again, a clear and obvious waste. Over-production? The creation of (excess) inventory. Over-production is thought by many to be the worst waste because it generates all the others. Over-processing? This is a subtle form of waste that results from adding more value to the product than the customer is willing to pay for. Motion? This is the movement of people or products during the production process which, very much like Transport, is invariably wasteful. An oft quoted further waste is Latent Skill, which is the waste caused (or unnecessary cost incurred) when the person performing the task is over-qualified. A full definition of the seven forms of waste can be found here. When using the value-stream approach, unless all activities are “value-adding” or “necessary non-value adding”, waste has been identified. With the Toyota seven wastes approach, unless “none of them” can be answered for all Activities, then there is a good chance the Activity is wasteful and can be reduced or eliminated from the process. Studies show a surprisingly high proportion of most processes are wasteful, there is always room to remove more waste! Even if you're not in the manufacturing sector, you can still learn a lot from Value-stream mapping and the 7 wastes of Lean manufacturing. However, for those in the service industry, you'll be happy to know that there are also 7 service wastes that have been created specifically for you. These can be invaluable for those looking to identify where their organisation is failing the efficiency test. Unclear Communication - Creating a confusing customer experience through unclear industry jargon and unclear communication. Errors - Customer receives the wrong product or nothing at all. Opportunity Lost - Treating customers badly, not recognising opportunities to 'go the extra mile', failing to create customer evangelists who could ultimately create referrals. 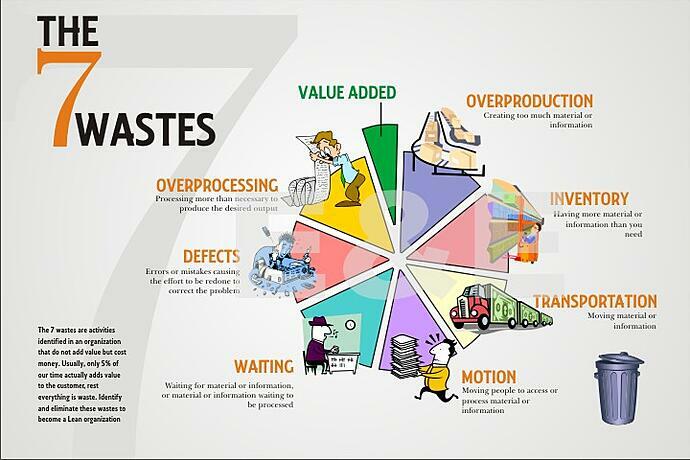 The 7 wastes are a good foundation for identifying inefficiencies and process breakdowns in your organisation, however, to see real practical change in your process management you will need to know how to .